From the day you were born, your life chart had been plotted and it will be your destiny of fate which is said as Heavenly Luck. Bazi is a decoder where it is defined by these factors - Birth date & Time (Four Pillars), 2 Characters in each Pillar, 4 Pillars refers to Year, Month, Day & Time Pillars. This is what we called as the Four Pillars (Bazi). Equip with these info, your destiny of life is been decoded using the formula of Paht Chee or 4 Pillars of Destiny for fate. This is defined by your destiny which cannot be changed but you can know your favorable Qi energy as well as the unfavorable Qi to improve your personal life. You can have an indepth analysis of the prevailing Qi energy for the moment of your birth and the right guidance will change your life. According to the Yin & Yang concept of the 5 elements, Bazi will be able to determine your personality traits as well as the good or bad qualities level. Access of this info allow you to determine how smart, caring, relationship with others, wealth in possession and many more other stuff. With the data of each character formations and interactions, you will be able to determine your strength and weakness internally & externally for health inclinations. What does the 4 Pillars of Destiny determine? It helps to read about your destiny of life path and determine the areas of wealth luck, career analysis, relationship & health. 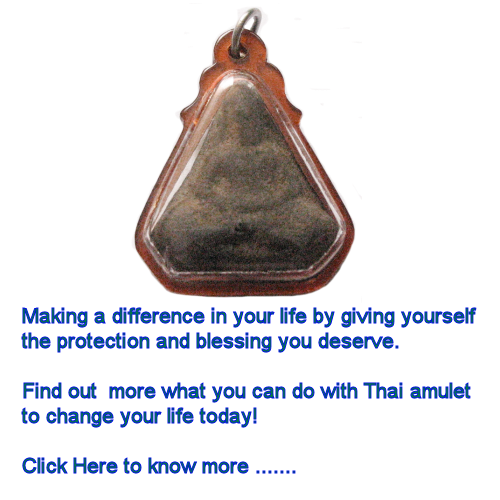 For wealth luck, it will analyze how you can improve your wealth and money. Whether or not you will face with wealth losses in the ten years cycle. As for career path, it determines the type of career you should embark to make money or smooth and unobstructive career. Romance or relationship luck with Bazi will tell how compatible is your marriage and is your spouse favorable to you. It also reveals how you can improve relationship with your spouse and others. For health analysis, it can warn you about the types of diseases that you are vulnerable and what you should be cautious when comes to your health issues. Interactions of the 10 years luck cycle is analyzed using the Bazi chart plotting. 2 pairs of the Chinese characters in each ten years cycle and you can see how the elements will affect the main chart. You can understand the interactions of the energy flows and the types of incidents may happen during the predictions being analyzed. The analysis is based on checking the Monthly, Daily cycle as a guide rules. The logic of Bazi is to help and guide you with some important decision making at critical moments and avert unwanted disasters along the way in your life. Your life path will be decoded to know which are the good periods where you can pursuit your likings while the bad periods where you will face obstacles, you should be lying low and abstain from such participation in risks. Want to know your personal Bazi?